Well, it seems Blackpool has come and gone again! 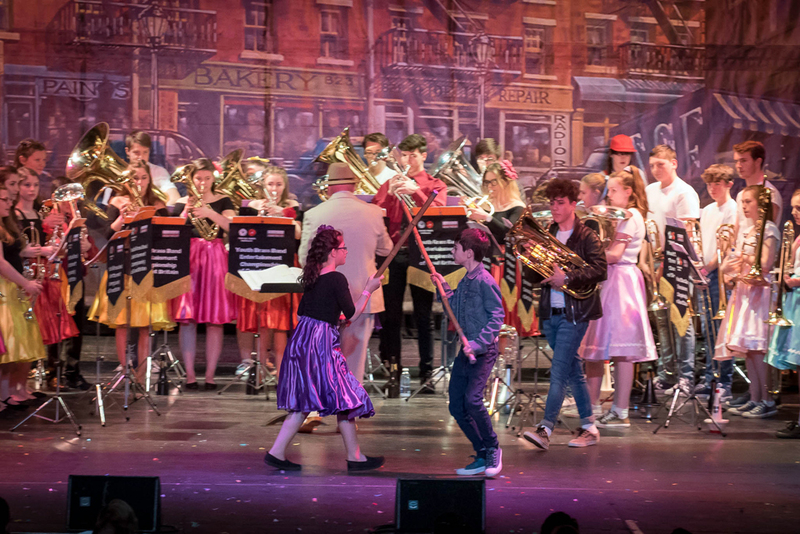 Our fantastic West Side Story set wowed the music adjudicator where we came 1st, but in spite of a brilliant set, costumes and choreography it just didn't hit the spot for the entertainment adjudicator, where we came 6th, giving us 3rd place overall. Congratulations must go to those bands above us in entertainment though, they did put on some spectacular shows! 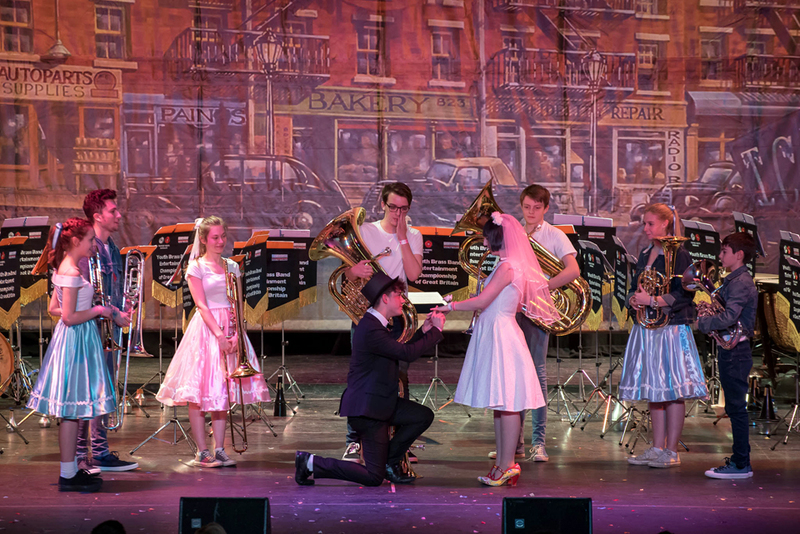 Go to our Blackpool 2017 gallery page to see what we mean by a fantastic set! Also congratulations are due to our own Jimmy Blay, who took the "Best Euphonium" prize.